Toriimoto Town(鳥居元町) is located in Hikone, Shiga Prefecture. It is located on Nakasendo the way to the Kyoto from Edo. Toriimoto Town was 63rd INNs. 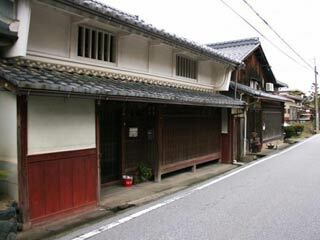 There are many houses still remains or preserved well since Edo Period. There is no place to eat or stay. This town is not for the tourism. However, you can enjoy old style Japanese building.